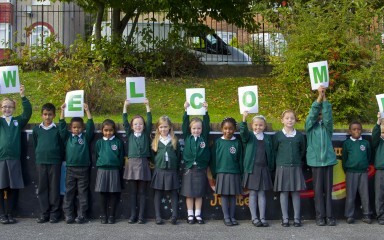 On behalf of the staff, governors and children – welcome to our school. Here at The Gordon Children’s Academy we believe strongly in the importance of parents and school working closely together in partnership, for the benefit of all our children. We all work very hard to create a positive atmosphere where everyone can feel happy, secure and valued. 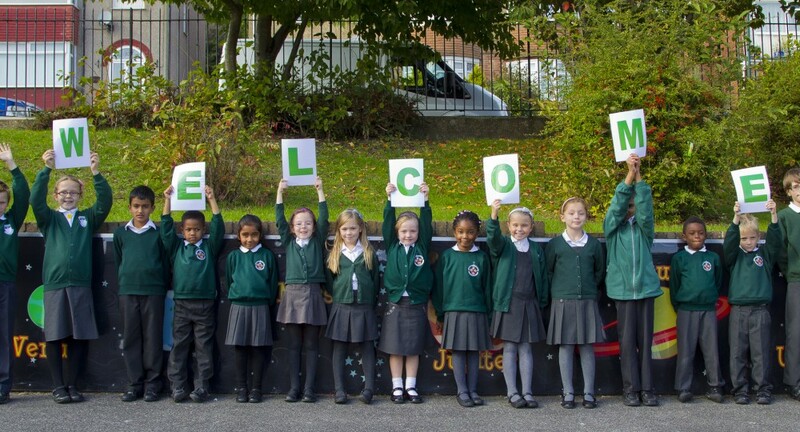 Our aim is to provide an education that meets the needs of all our children and we expect high standards of behaviour and a positive attitude to learning.